We have only five ewes that are not carrying any lambs, but they may still come to be mothers in the future. This means that in the spring we will have our whole field full of lambs. 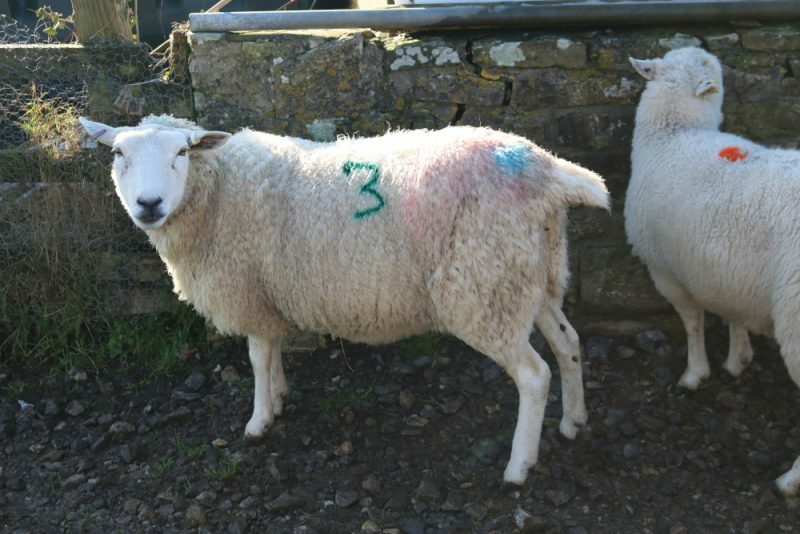 We have lots of ewes expecting one or two lambs – and a couple are even expecting triplets. The ewes are then separated by colour. 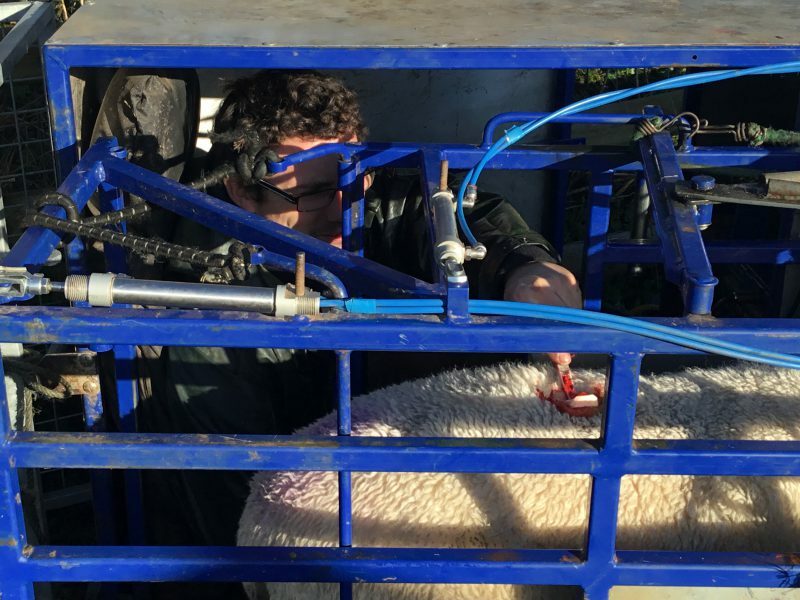 This is a management technique that will allow all the sheep to receive everything optimal for their needs. 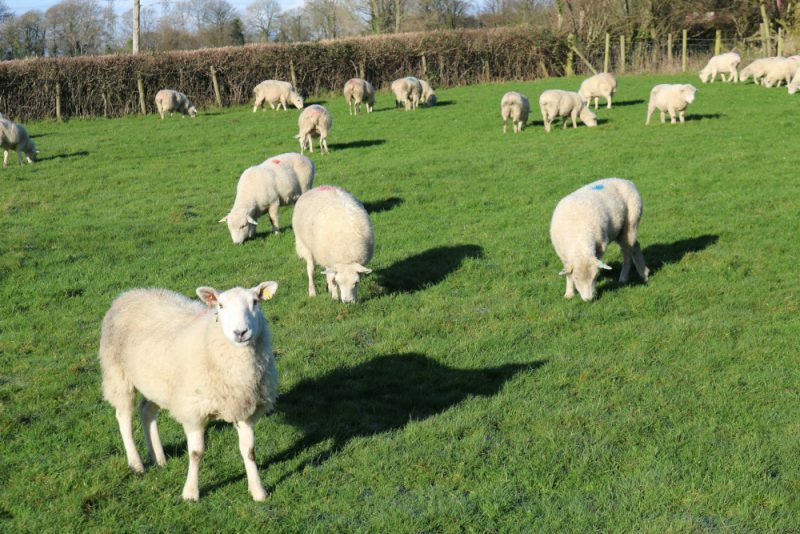 For example, ewes that are expecting two lambs will need more food to keep them fit and healthy than those with a single lamb, and the ewes who are carrying three lambs will obviously need more again to ensure them and their babies stay happy and healthy. All of the girls are now back in the field, getting ready for the new arrivals that we can expect in April. We will be sure to keep you posted and can’t wait to share those cute little lambs with you all! Not to be left out… We couldn’t let the opportunity pass without a catch up with our handsome boys. Our rams have certainly been busy over the last few weeks and they are now going to be fathers to all of our beautiful lambs.